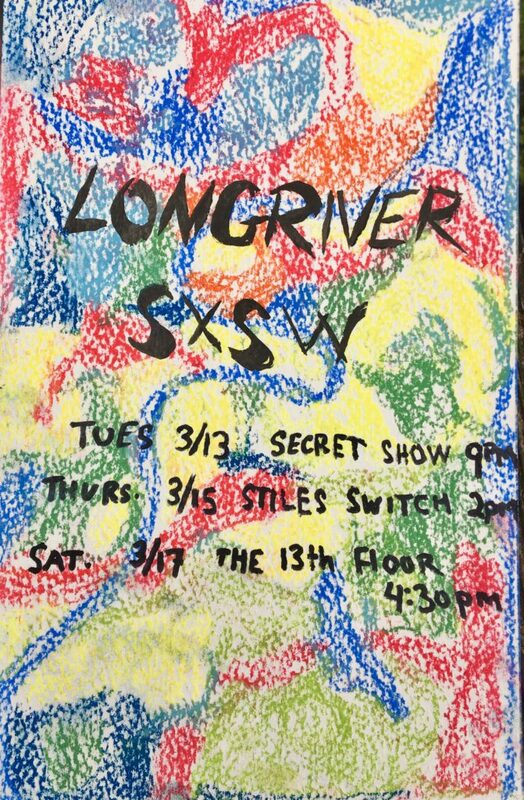 Once again, I’ve stayed in town and am playing some SXSW shows. Here is the flyer I made today. Hope to hang with you soon!